Virgos often get a bad rap. Am I right, fellow earth-mercurians? As a smack-dab-in-the-middle of the sun sign period, card-carrying, no-denying-it Virgo myself, I was dismayed at most of the things I heard I was destined to be growing up. Before anyone gets upset because their profession is listed – just like the traits – I’m not saying these are ‘bad’ professions, or unsavory, or not valuable. They just held nothing – simply nothing – of interest for me. And for a little girl growing up wanting nothing more than to be an artist (and dancer) and create create create, and craving some approval from somewhere… well, all this sounded about as dry as saltines in the desert (and equally as enticing). And I think we Virgos have historically suffered a truly bad rap. Visions of schoolchildren, pointing and taunting ‘poor little Virrrrgin, poor crazy, OCD Virrrrgoooo!’ come to mind. I’d like Virgos to come out of hiding in shame! So what if we aren’t quite the perfect visages we’ve strived to be for so long! Who cares? (only us, that’s who). It’s time to recognize the cleverness and creativity that can also be present within all that analysis, and attention to detail. I love this little quote here that sums that up nicely. Fortunately, people seem to have loosened their grip on the old notion that Virgo is super uptight and/or asexual. Selma Hayek, Jason Statham, Beyoncé and James Marsden among many many others have helped squash this worn-out stereotype. 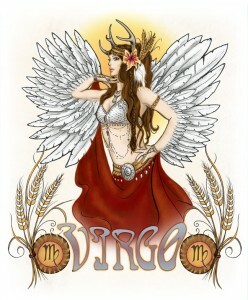 Happy Birthday my fellow Fabulous Virgos! 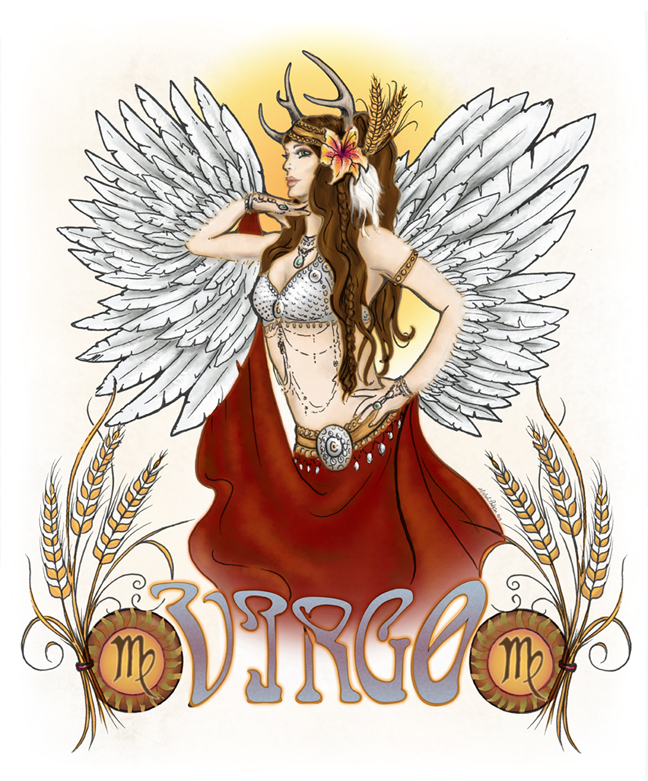 Let your freaky Virgo flag fly proud! Get excited over that label maker AND also blow some minds with your creative and innovative ideas! I made the Earth-Sign, Mercury-Ruled Virgo vision (inspired in part by the inimitable Zoe Jakes) above as a gift for and tribute to all my Virgo pals (and there are many – we do like to travel in packs, don’t we? You know who you are) and for those who love us. Share her, fly her proud, and see her on different stuff here! I have a massage therapist who is more of a healer than simply a body worker. Truly – how she packs so much power and love and light into her tiny elfin-like body is a mystery of science – but she does, and her magical work is crucial to my well being! 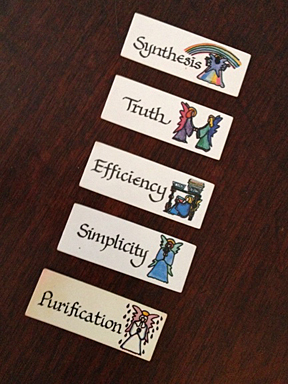 But I digress… my point was that after each session, she invites me to draw some ‘Angel Cards’ and reflects on their meaning with me. If you recoil at the mystical, supernatural, or such general spiritual practices, relax… I’m not here to tell you what to believe. Take what you like, and leave the rest. What I like about these cards is, no matter what comes out of that bag – no matter what my beliefs or what’s going on in life at that moment – something happens, and heart and mind come together in that space to define a meaning– in each provocative word, in the order in which they line up, even in the tiny angel pictures. Is it guided by something bigger, or just in my own head? Personally, I do believe there’s something bigger at work that brings it all together and leads me to ‘see’ what I see… but does it really matter, if there’s clarity, and melding of heartstrings and brainwaves? Our Angel Card drawings are one of those moments where some kind of shift happens (call it magical if you will). 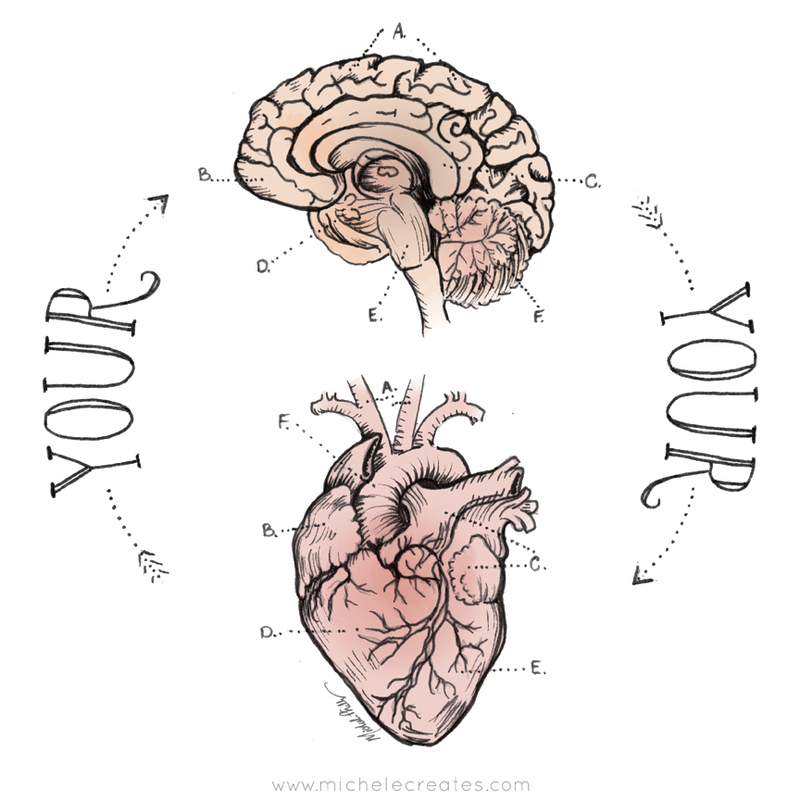 Somewhere within and between my brain and my heart, there’s space where they meet– and that space holds the seeds of creativity for me, as well as some peace and wisdom. But it’s happened enough that I know it continually resides in that space, and I can tap back into it if I pay attention. Mind my heart. Love my mind. Refuel them both, often and generously. For me, that means things like swimming in sun-drenched waters, being sparked by the creativity in others, laughing (or even crying) with Mr. Wonderful, bursting with pride over my dear offspring, being still and meditating… and Angel Cards after a glorious session of body and soul work. 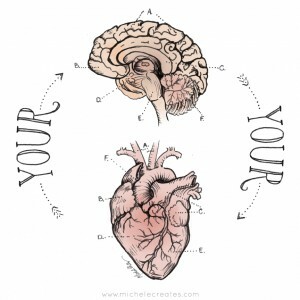 But crunchy or no, I know that within that space of Mind my Heart/Heart my Mind, is where something bigger than me can channel through my work, and where creativity with insight– with purpose– lives. For creatives of all types, our craft- our lives- depends upon it. Like the illustration? Get it on cool stuff here! I have ideas… oh so many ideas! And thoughts… oh so so many thoughts! 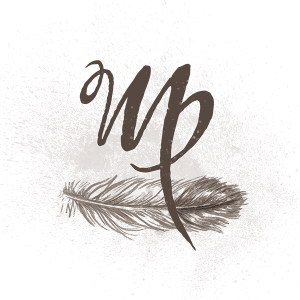 And I’ll be sharing them soon, real soon – I pinky-swear. We’ll have fun. Maybe learn us a thing or two. Be entertained. Get inspired. So don’t go away sad… just come back in a bit!